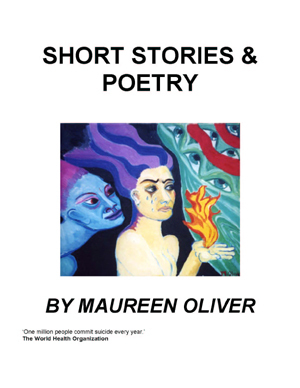 A truly worthy second collection of poems which deal with th .. 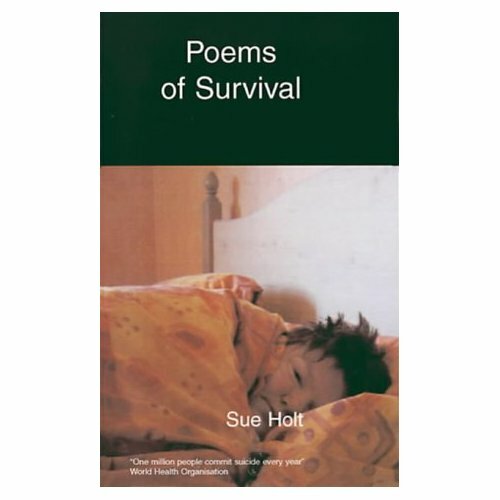 This is Sue Holt's second collection of poetry. Sue is a poet who suffers from mental distress. Her first book 'Poems of Survival' was Sue's opportunity to open up the Pandora's box that contained memories of her past and her day to day struggle with manic depression, in doing this she was able to emerge to begin the slow process to accept her own worth. 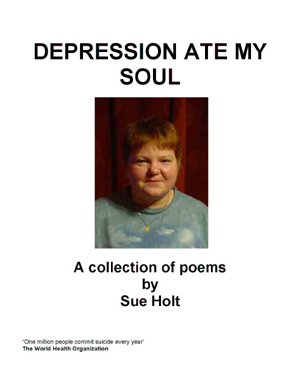 Sue Holt is a talented poet who has struggled with manic depression for 15 years. 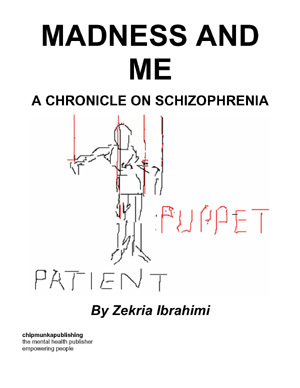 She writes from the heart with a rare honesty that reflects how mental illness touches her life. Sue writes to express her pain while in contrast she shares her intense faith, which has given her a deep understanding of God and His immense love. Many people relate to her pain and in doing so are given the opportunity to connect with their own, and Sue's desire is that they too will begin their own spiritual journey. Sue lives in Lancashire, England, with her husband and teenage son. She is greatly inspired by nature and when not writing can be found in the garden, walking, painting and working on pieces of sculpture. She believes in healing through self expression. A gentle voice in my mind. And all He had said. Though it was clearly there.